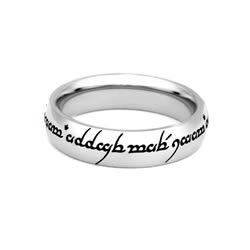 The ring itself was great. However, it was delayed a couple times and missed the birthday gift timeframe it was intended for. However, the customer service team were helpful and kind (delay was out of their control). 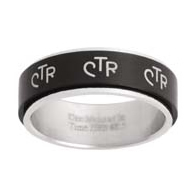 I ordered this ring for my son who is currently serving on a full-time mission. 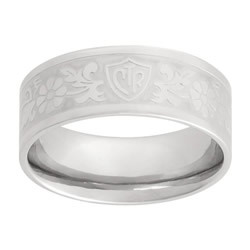 It was the ring he ordered. The only problem with it was, it was sold out before Christmas. 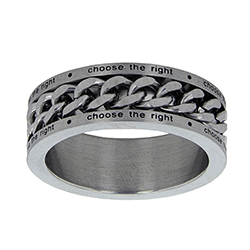 Which goes to show how popular this ring style is. I had to wait until the middle of January to get the ring, but it was everything I ordered. The engraving I requested came out beautifully! any in 7.5. 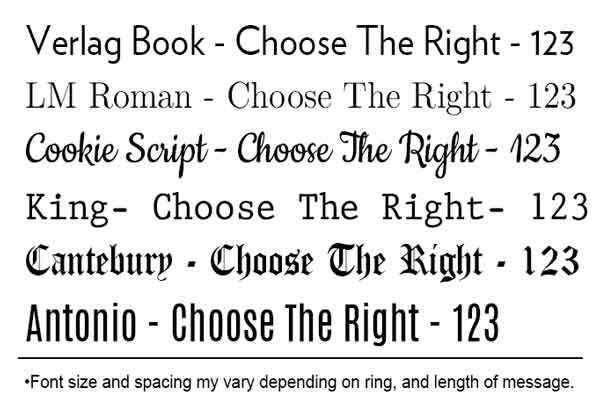 Please reply so I may order the correct ring or send me your phone number. Headquarters Mission. 972-727-3826. I would like to order this right away. 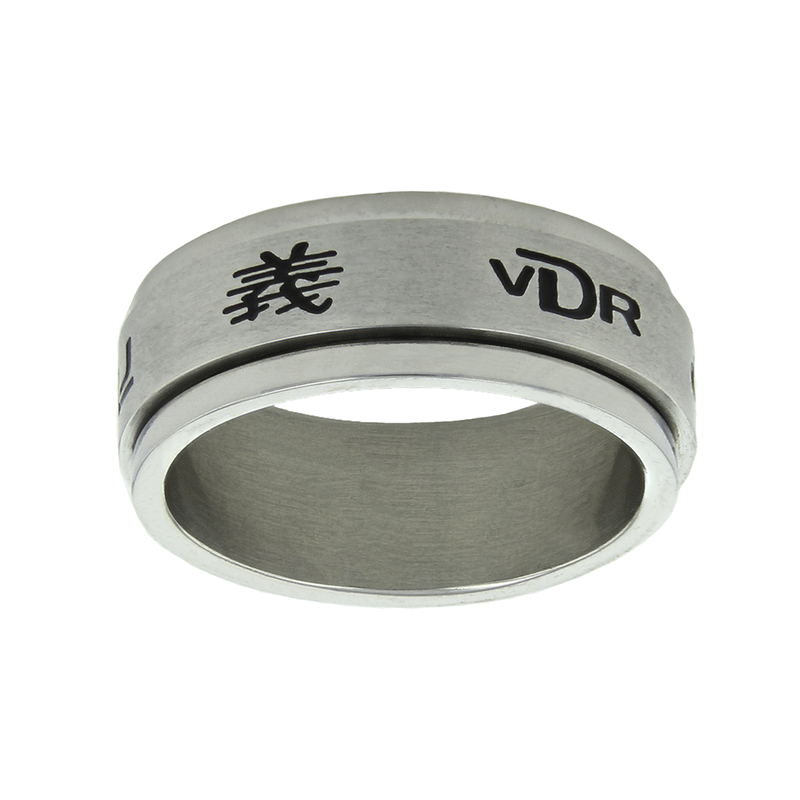 Very fast shipping, ring has a nice weight to it. Construction seems pretty strong and all the pieces are nice and smooth.